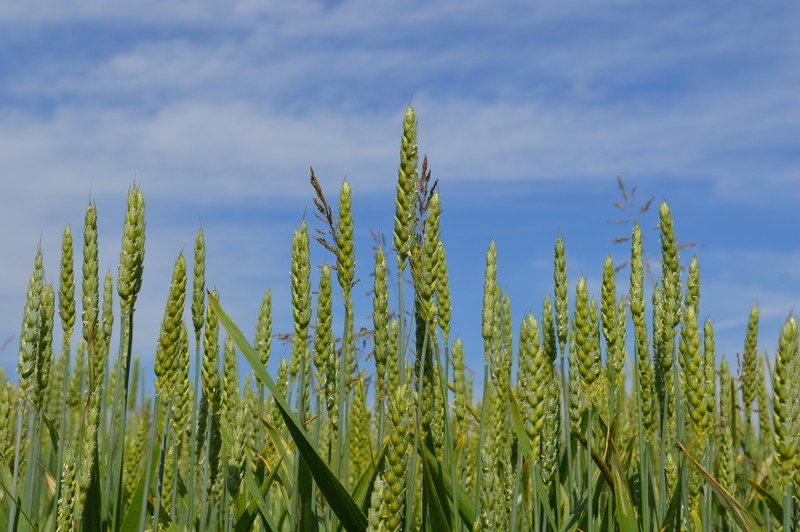 The choice of the crops of interest in SolACE - bread wheat, durum wheat, and potato- is based on their economic importance in Europe and for food security at a global level. Potato is the largest non-cereal crop (5.6 million hectares) produced in Europe according to FAOSTAT. Wheat is more and more exposed to water and nitrogen deficits in the context of present-day European agriculture. Potato production is sensitive to reduced inputs of nitogen and phophorous fertilizers. 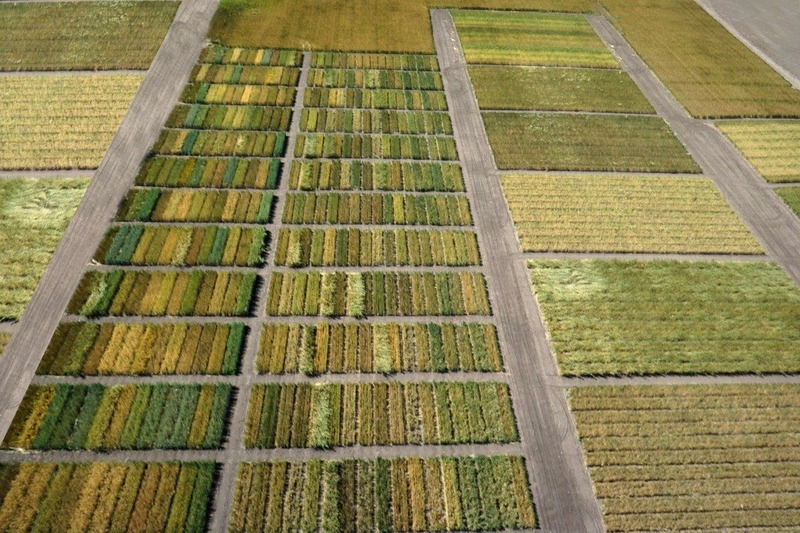 Water limitation will affect nutrient availability and acquisition in general. This means that different strategies and tools will be developed in SolACE for breeding and managing these diverse crops in order to improve their water and nutrient use efficiency, in the context of conventional, organic and conservation agriculture systems. 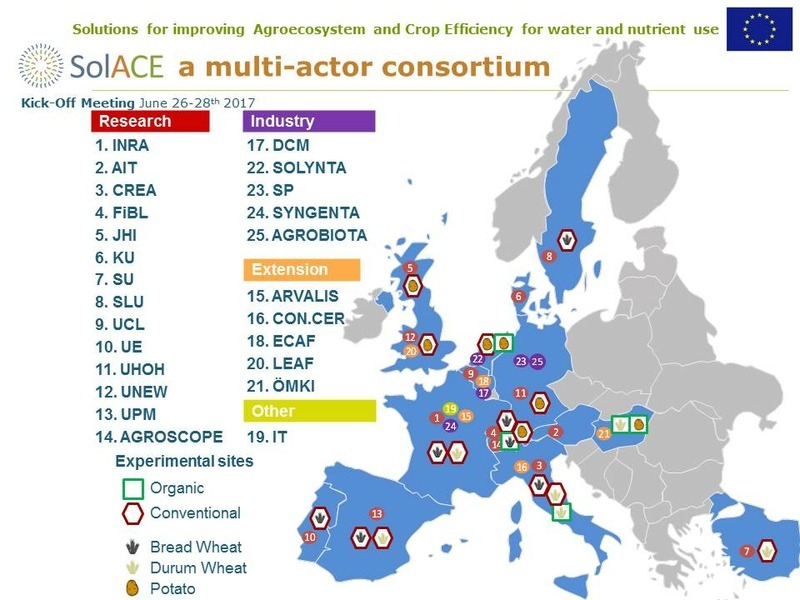 The novel solutions developed in SolACE will serve as models for developing similar approaches in other important crops.